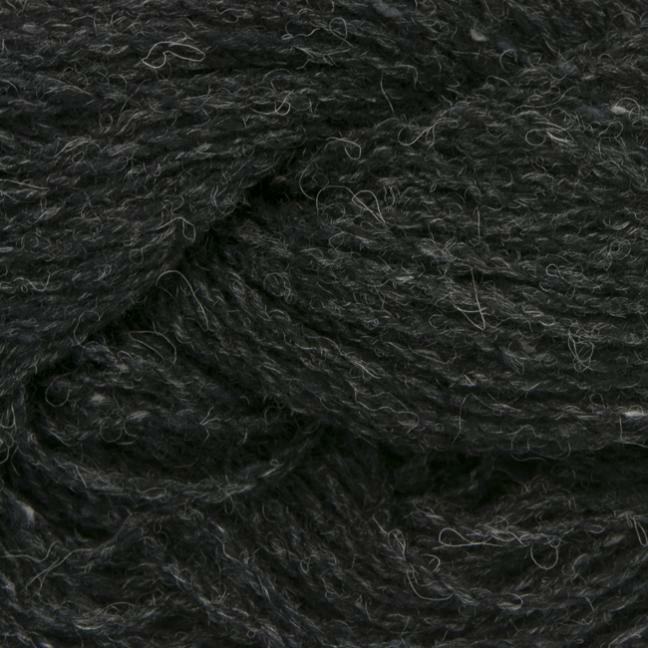 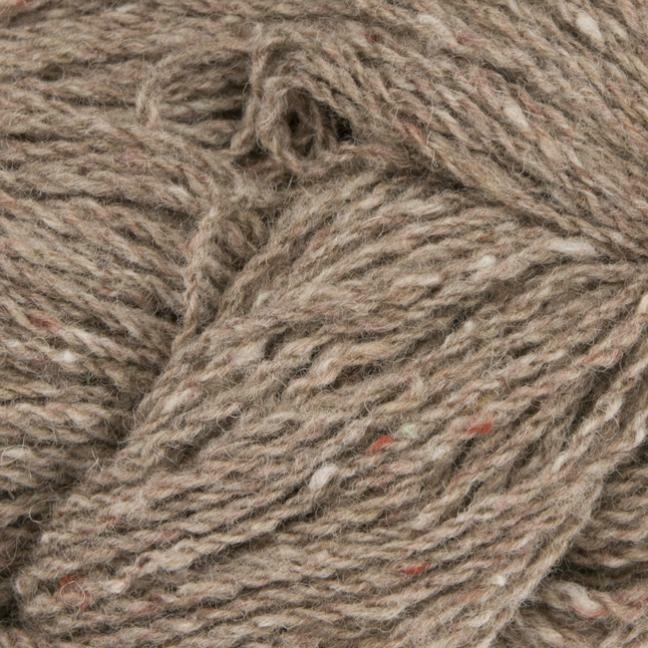 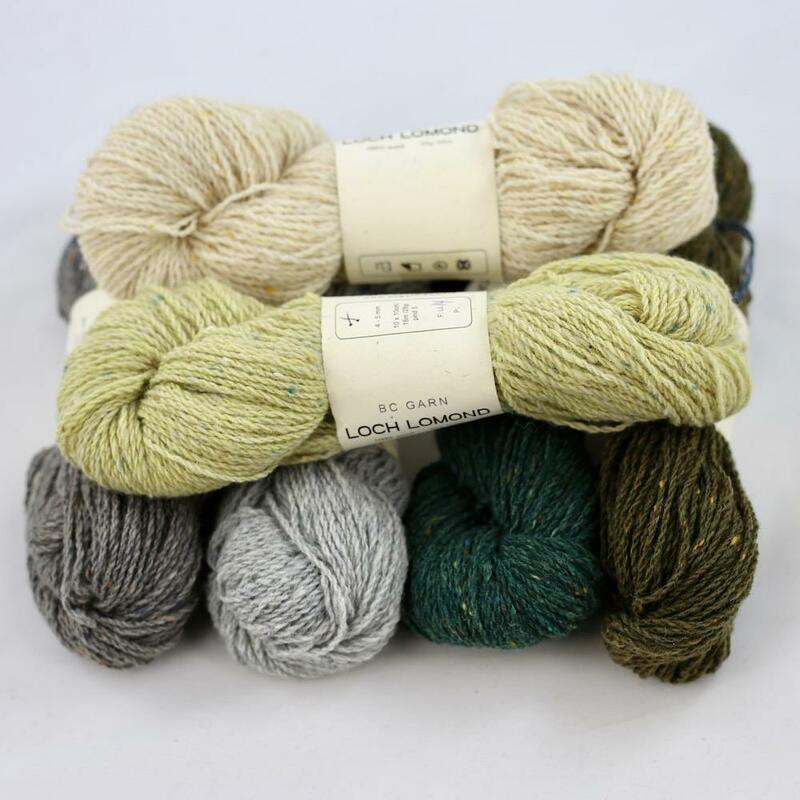 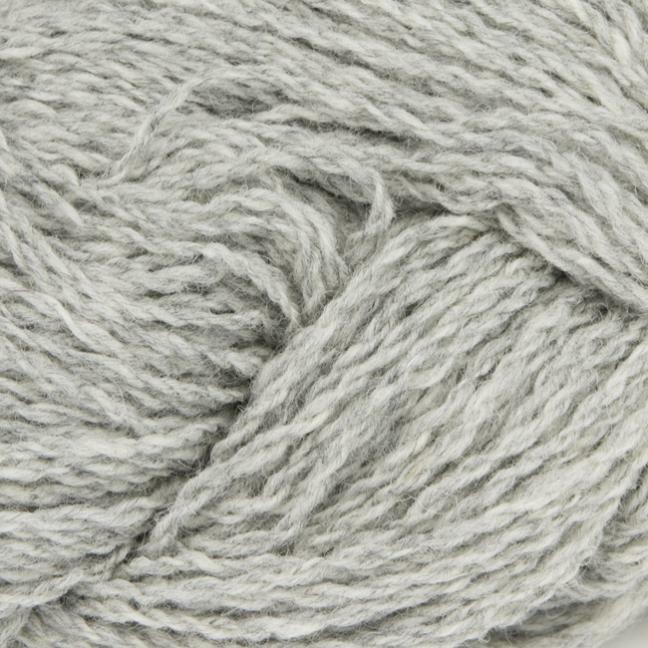 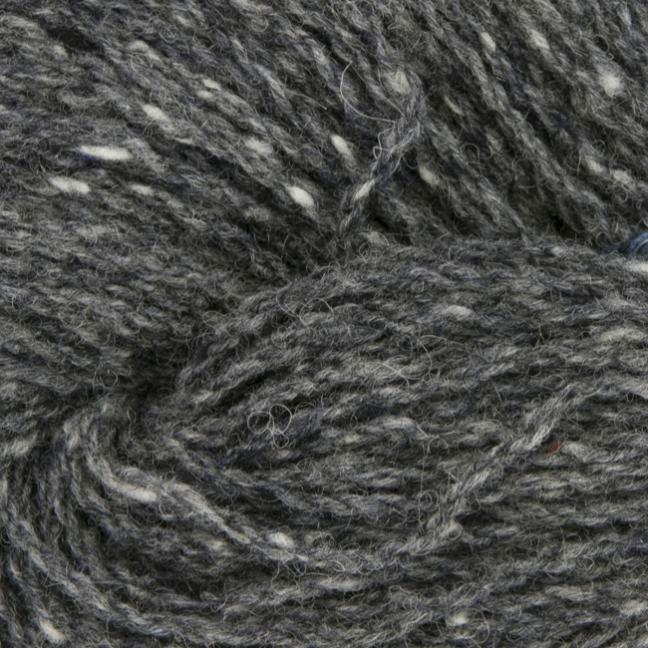 Lovely, Scottish 100% wool yarn in an exclusive, soft quality and with exactly that authenticity and roughness a tweed yarn should possess. 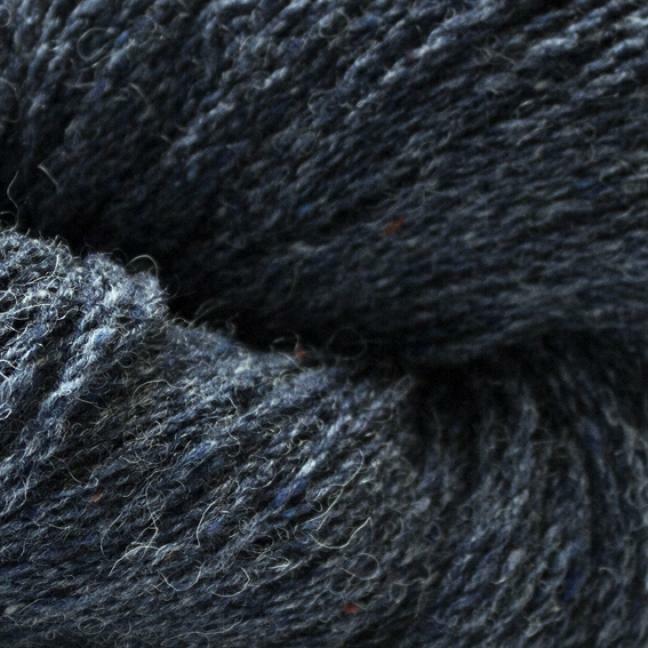 Comes in 20 beautiful, matching colours. 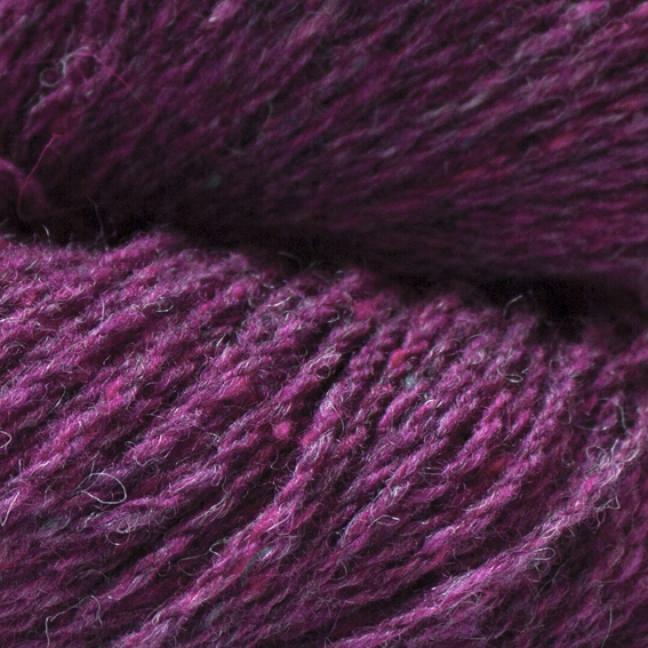 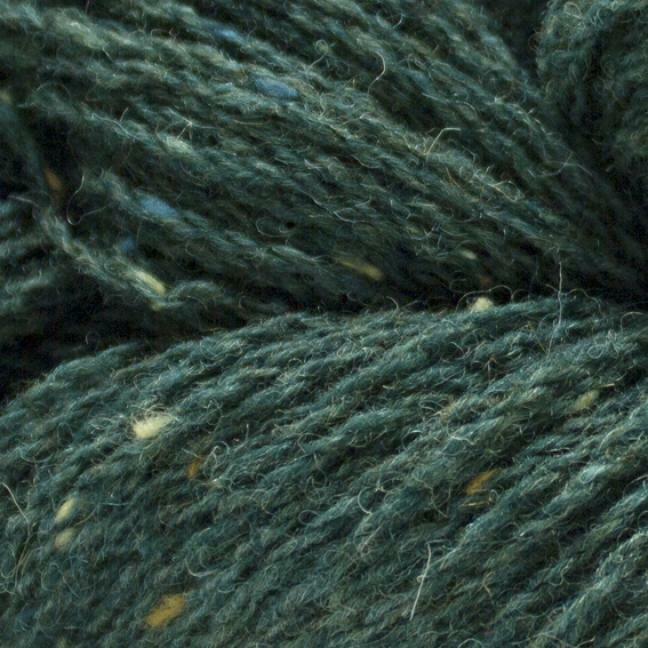 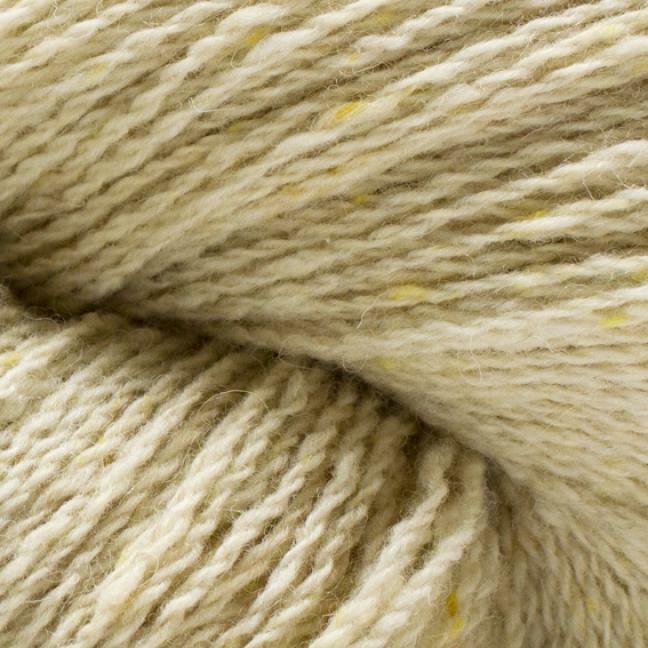 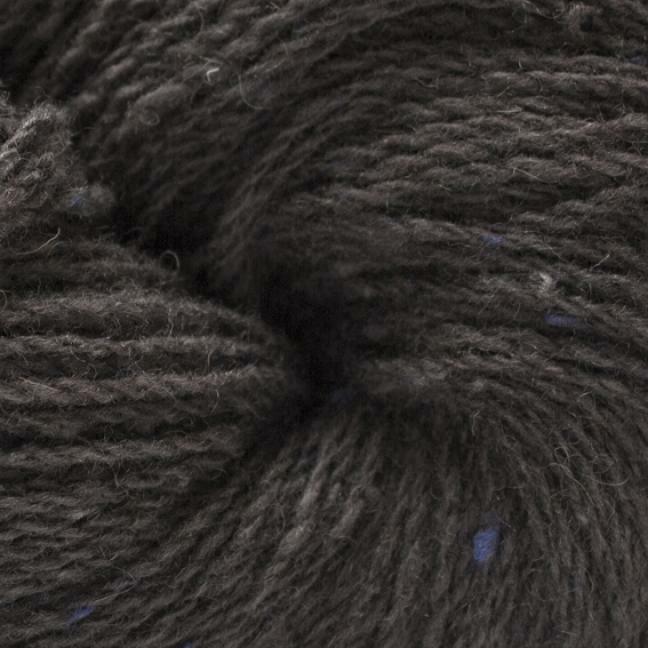 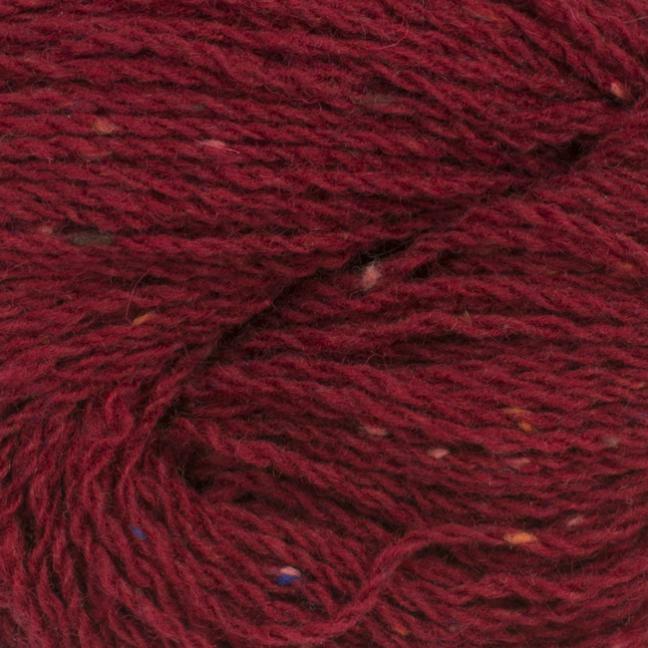 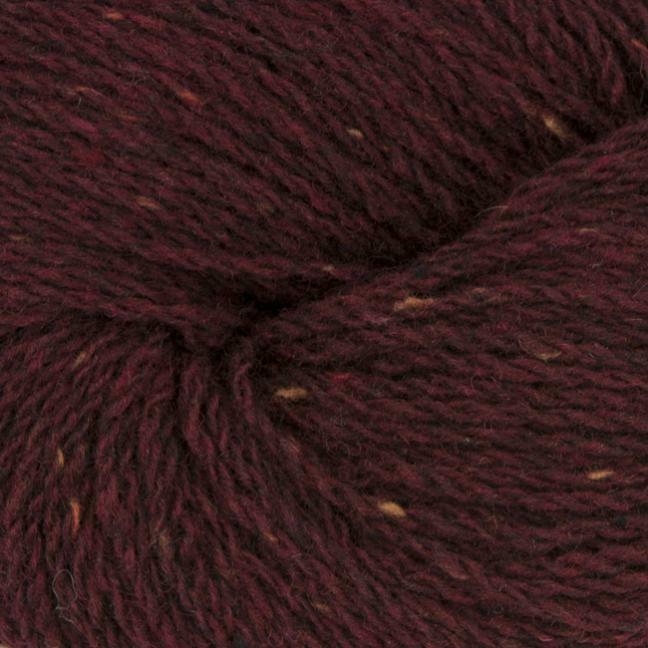 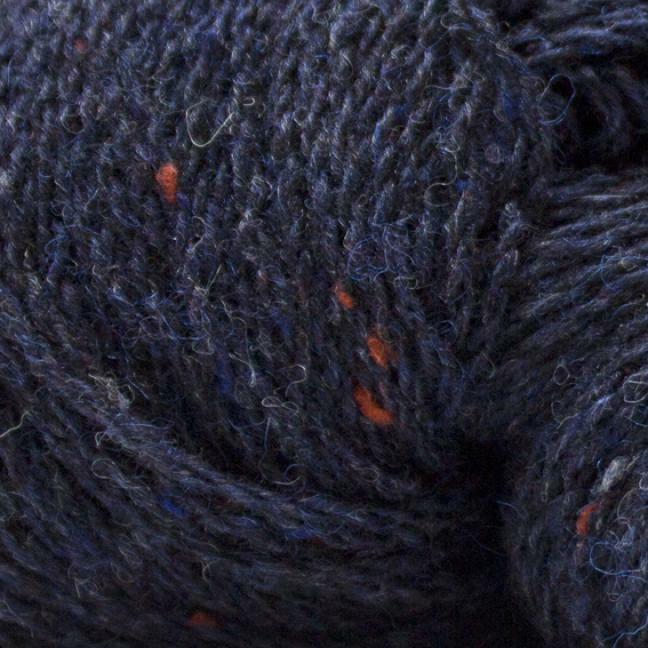 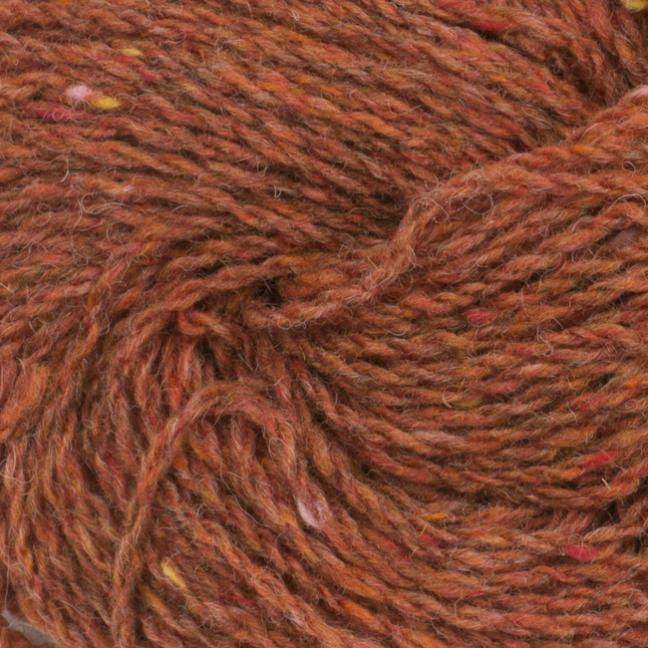 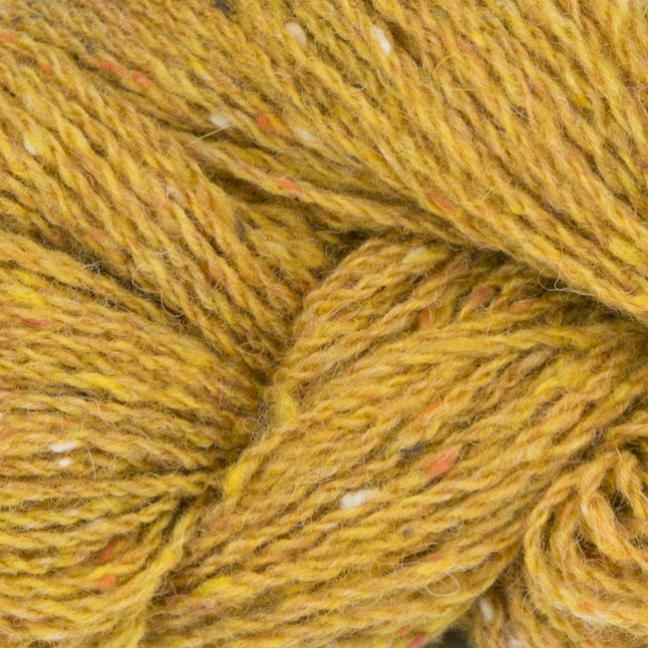 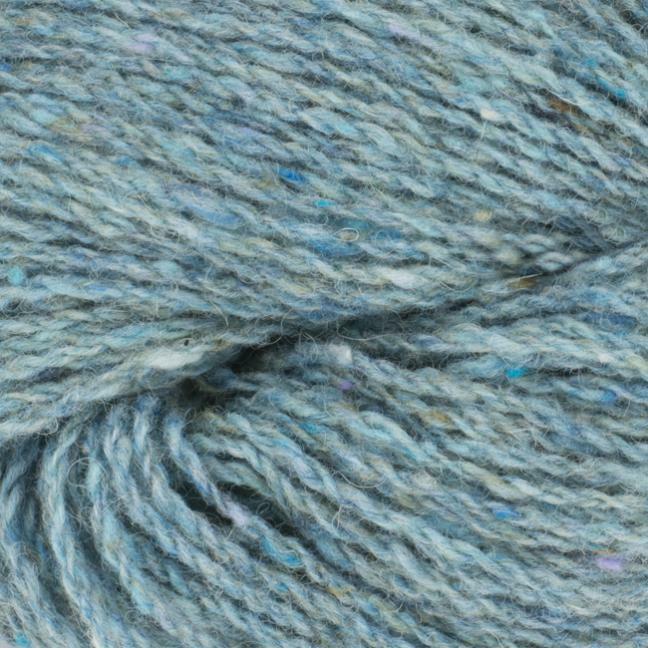 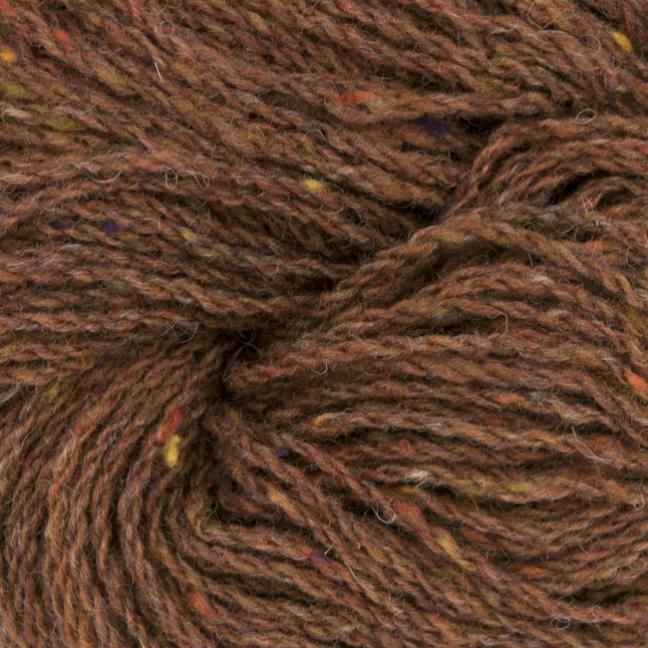 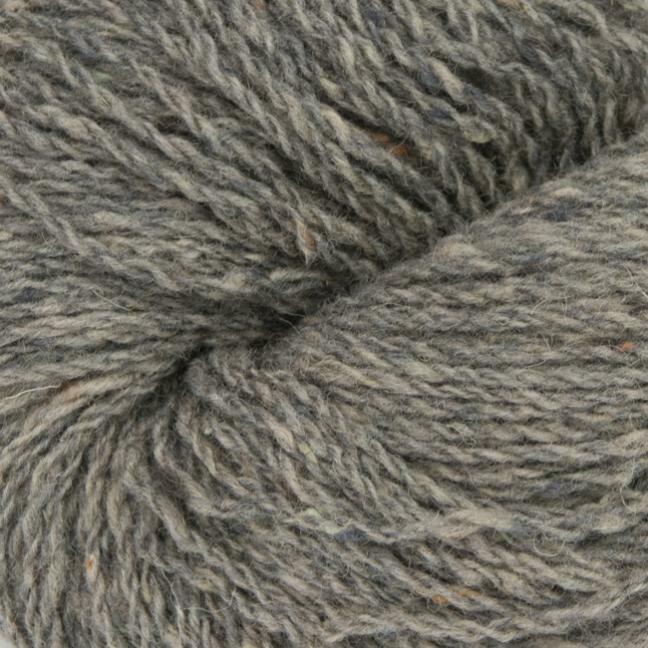 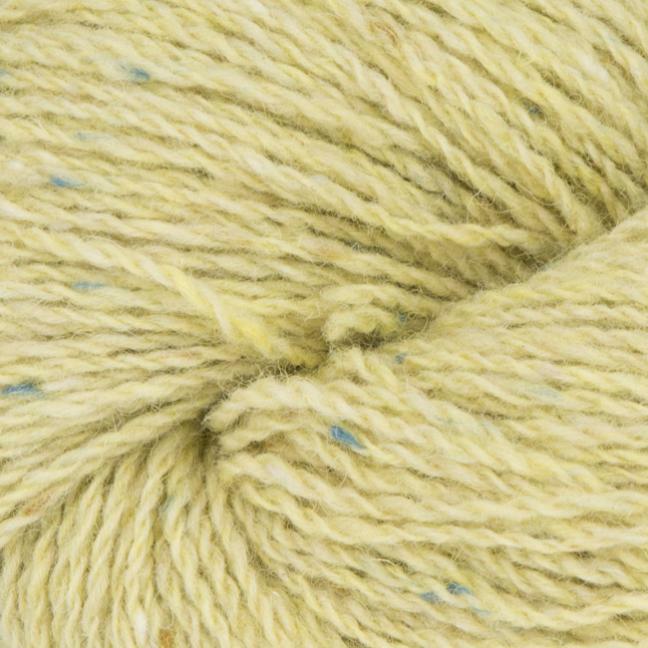 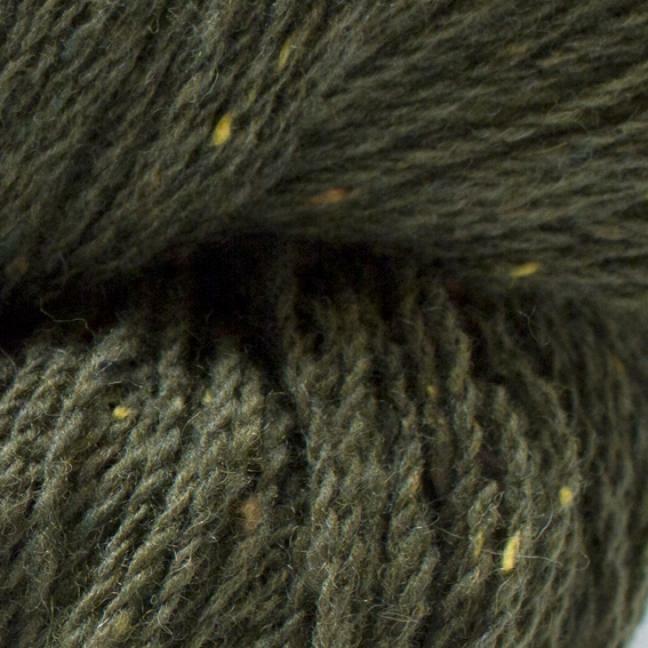 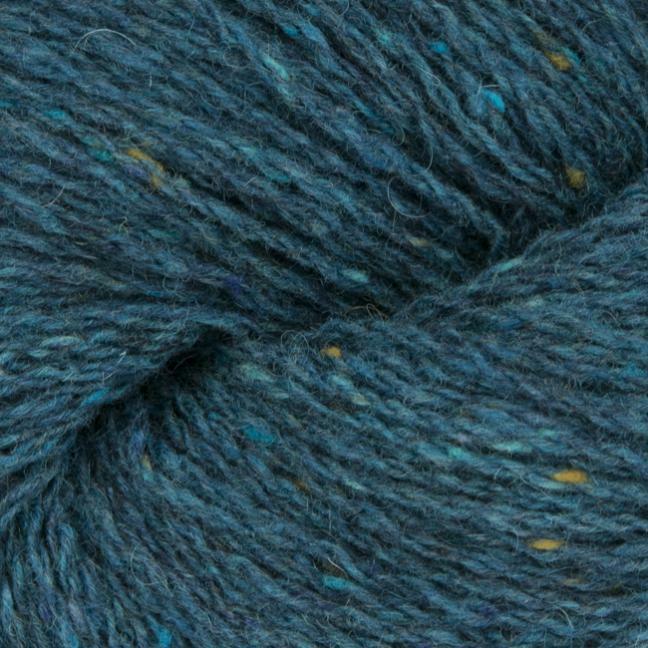 Pretty sweater, mittens, scarfs and much, much more can be produced of this lovely yarn.